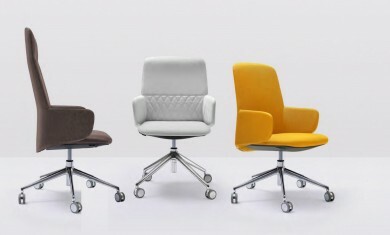 Camaro the new collection with an innovative design and relevant technical features, characterized by soft shapes. 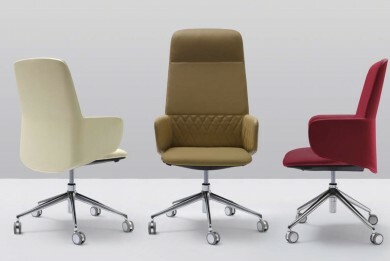 The first crossed collection born from the collaboration with Archirivolto, for creating original solutions for executive, managerial, advanced managerial, waiting and lounge use. A family feeling with high esthetic and functional valor available in different solutions for office, meeting, waiting, contract, hotel and residential. 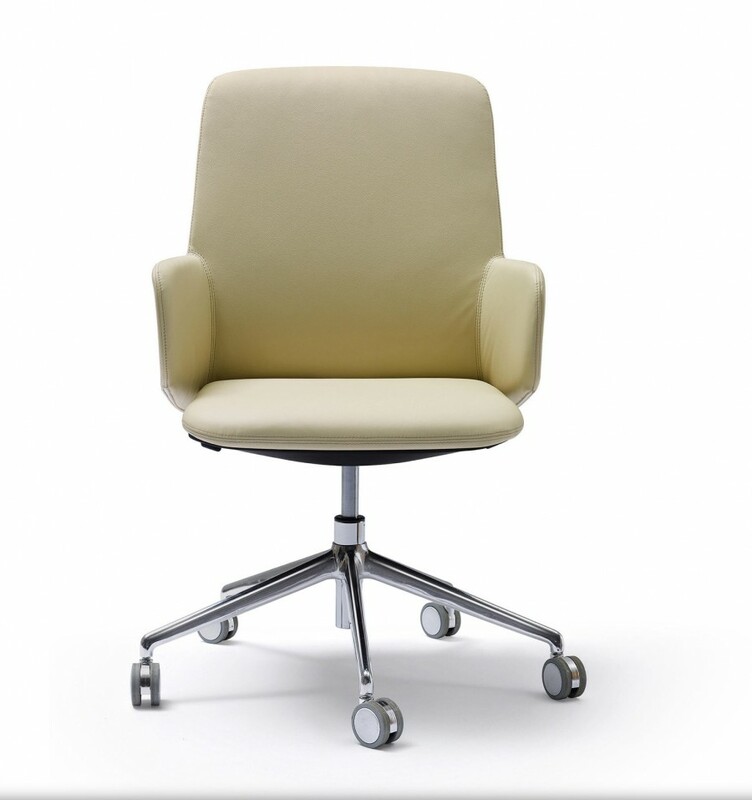 Comfortable dimensions and reduced thicknesses make Deep Executive an essential and dynamic product. 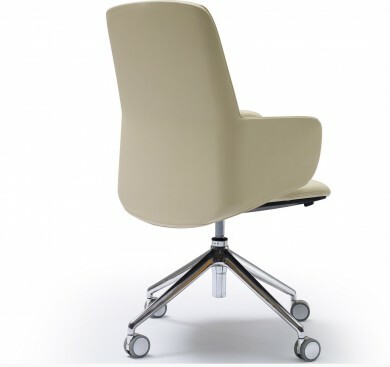 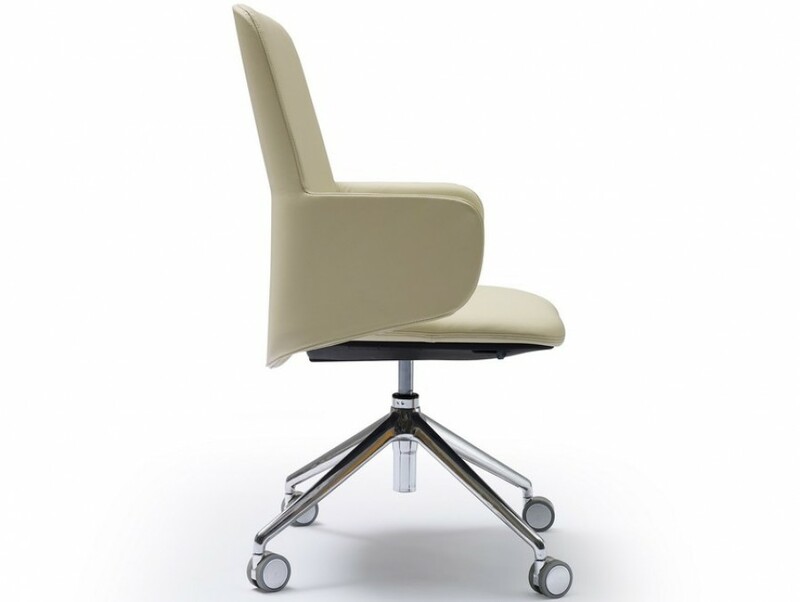 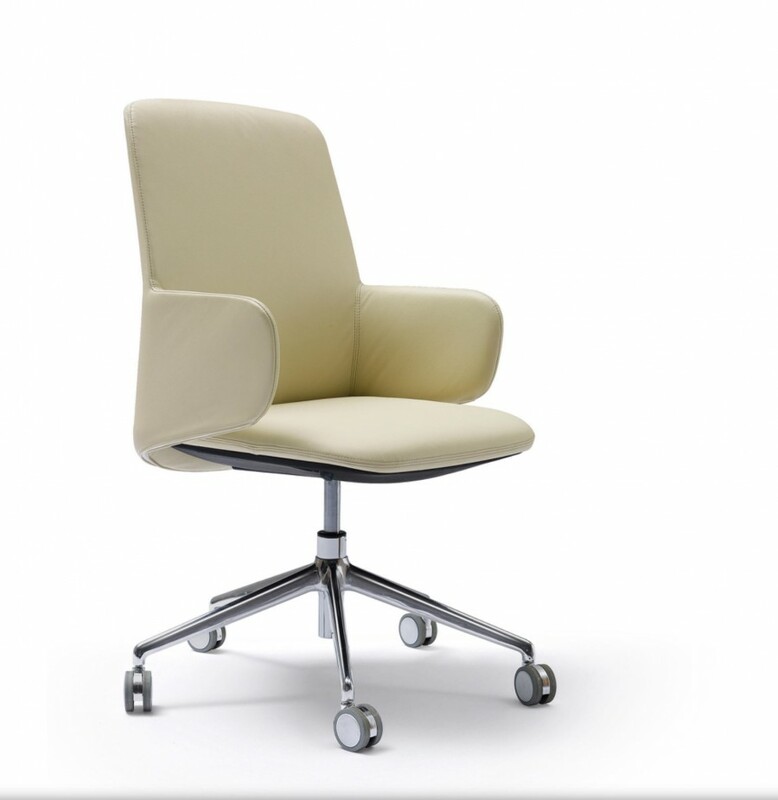 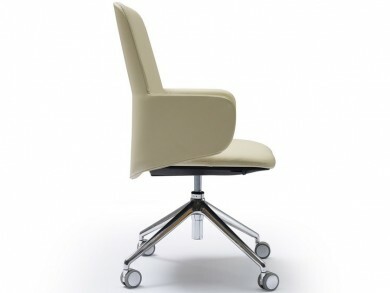 Armrests and backrest are perfectly integrated and the new ActivePlus seat includes all mechanical components inside.